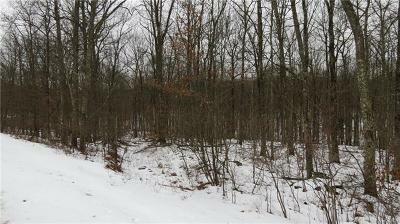 Lovely 17+/- Country Acres! 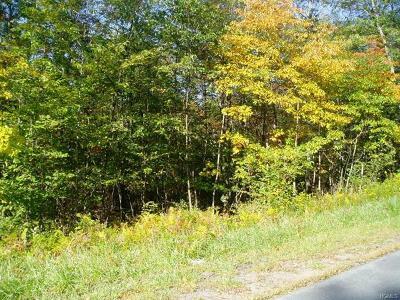 Are you looking for that perfect place to build your dream house or country get-a-way? Well this could be that place! 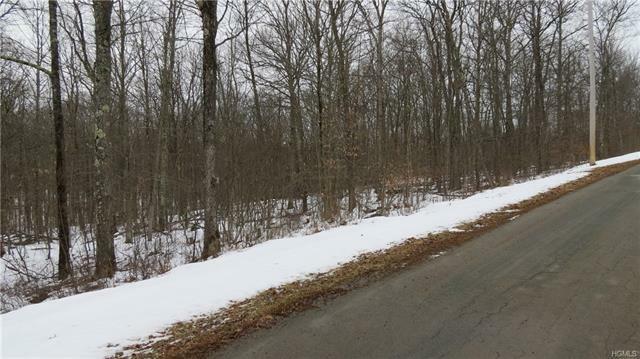 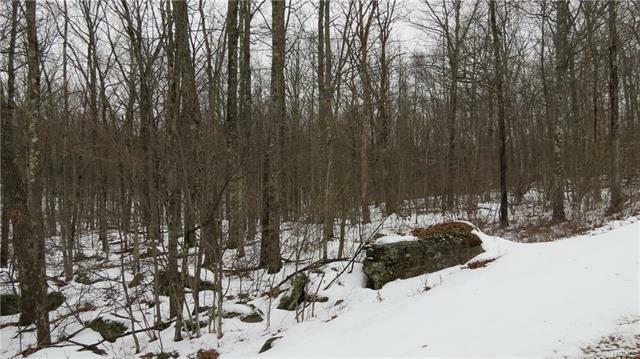 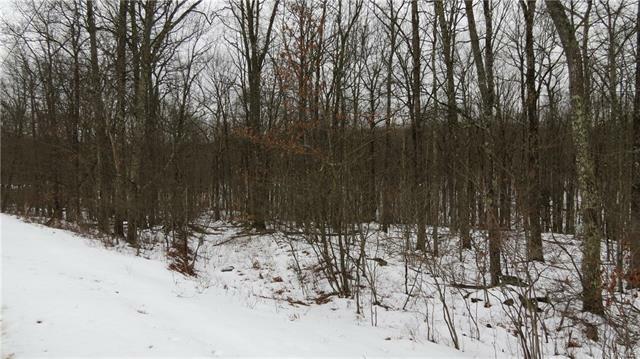 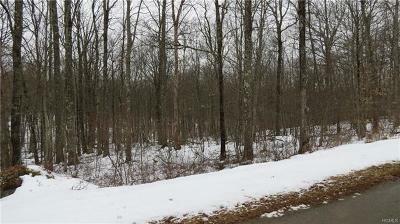 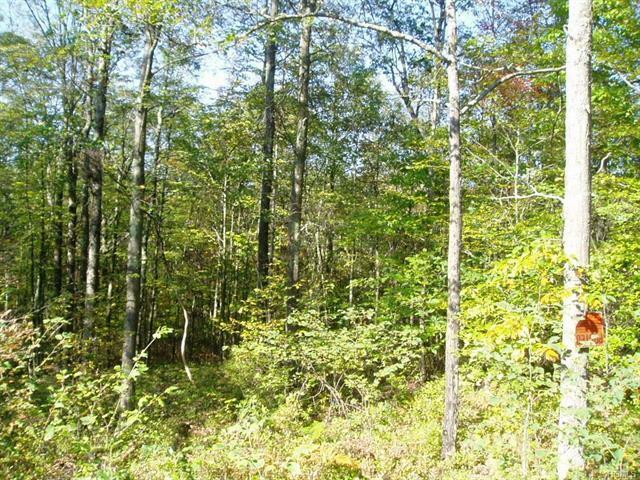 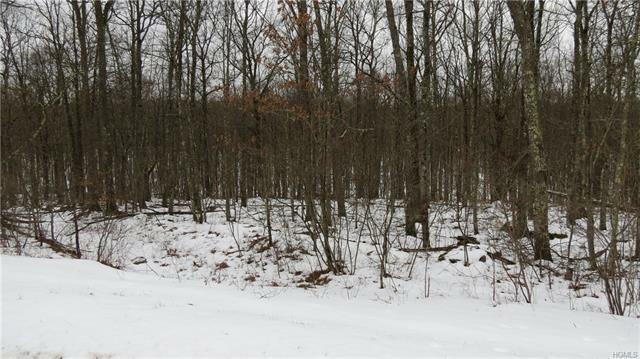 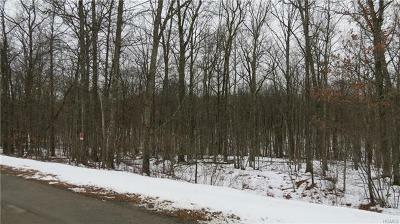 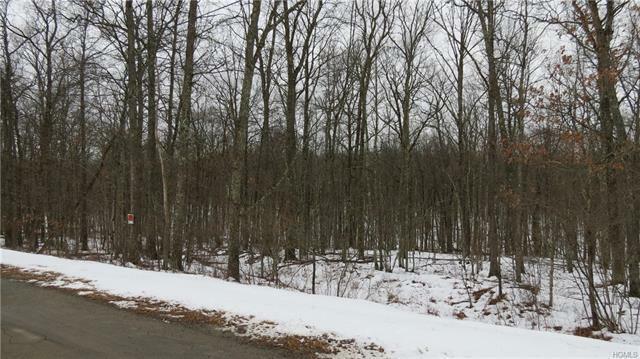 Come take a look at this beautiful 17 +/- mostly wooded and slightly sloping land! Set on a quiet country road and just minutes to the majestic Delaware River, the town of Callicoon and Narrowsburg!